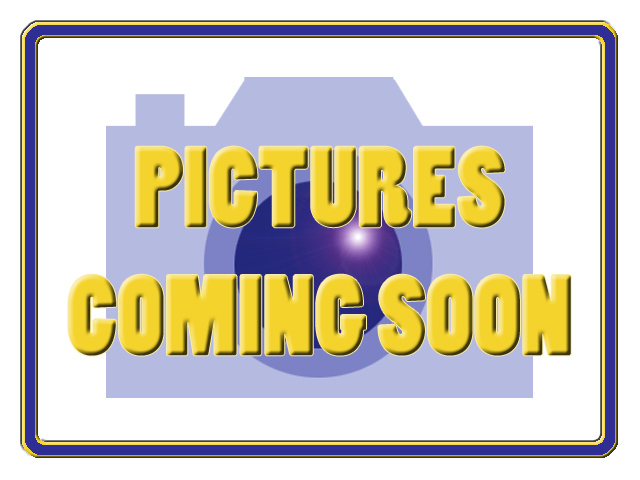 2008 KZ Escalade 36KSB, Special Red Tag Pricing available! For more details call 800-958-6886 or 866-441-4678, or visit us on the web at www.rvconnections.com! We will consign or pay cash for your RV, so be sure to tell us about your current RV when you stop by to visit. RV Connections is a proud member of the Route 66 Network; as such, when you buy from us you will have the support of every dealer in the network during your travels. -- Thanks for visiting our site! View our online showroom to check out our complete selection of new and pre-owned inventory. 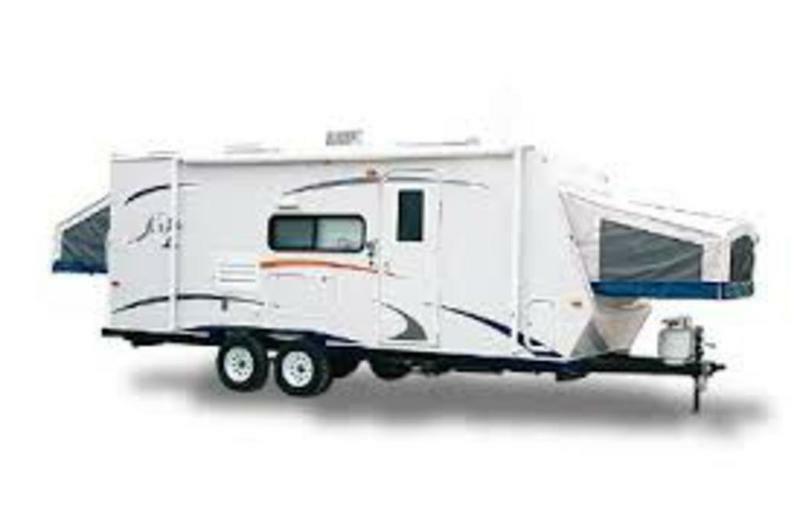 RV Connections carries the Florida Panhandle's largest selection of new and pre-owned Motor Homes, Fifth Wheels, Toy Haulers, and Travel Trailers. We have #1 sellers in almost every category according to statistical surveys! We carry: Tiffin Allegro, Allegro Red, Allegro Bus, Allegro Breeze, and Phaeton; Forest River Georgetown and Forester; Keystone Montana, Big Sky, Mountaineer, Raptor, Cougar, and Passport. 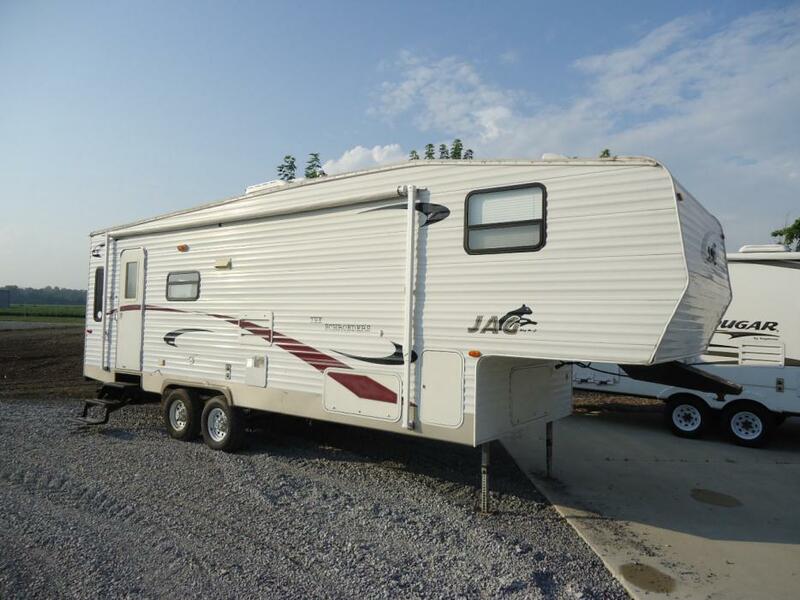 2006 KZ Jag 28JBSS, Super nice lightweight bunkhouse with front queen, mid kitchen, dinette slide out, rear twin bunks, and rear bath. Great starter camper for the price. All in great condition except for small hole in siding that was filled right away. Offering a $1000 discount or replace siding panel. 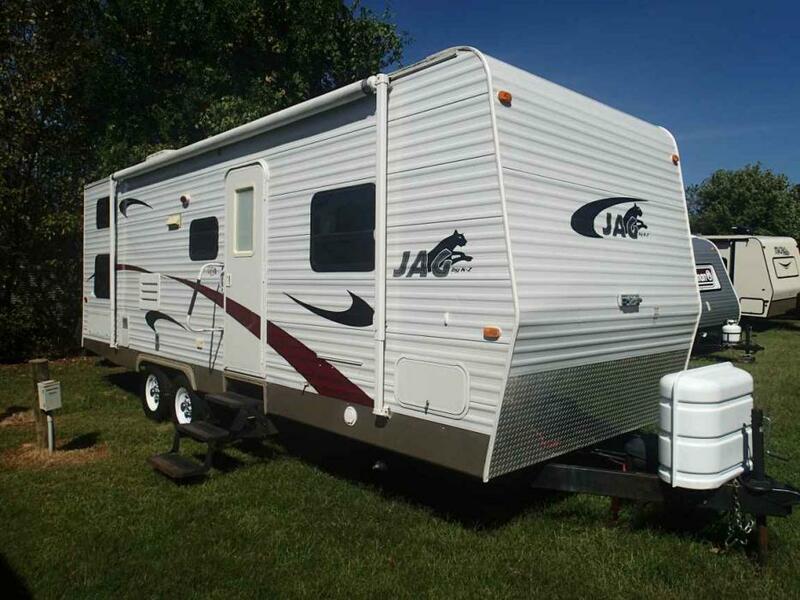 2006 KZ JAG 28JBSS *1 SLIDE*BUNKS*OUTDOOR GRILL*NEW TIRES 2014 Must Sell! 2006 KZ JAG 28JFSS, Call for details. 2007 KZ JAG, The 2007 Jag 28BHS from KZ Features : Double Bunks Rear Corner Bunk Side Aisle Bath w/garden tub Center Living Room Single Door Refrigerator Skylight above Tub Jackknife Sofa Booth Dinette Ducted AC Front Rear Stabilizer Jacks Front Queen Bed Gas/Elec. Water Heater w/DSI RVIA Seal AM/FM/CD stereo 3 BURNER STOVE Microwave Spare Tire 1 Slide Out Center Kitchen Rear Ladder Patio Awning Outside Shower **This information provided for the unit at time of manufacture. This unit was acquired used by Dennis Dillon RV Marine and may have varying features, including additional features not listed here. Please consult with your Dennis Dillon sales rep to ensure this unit has the features you want. 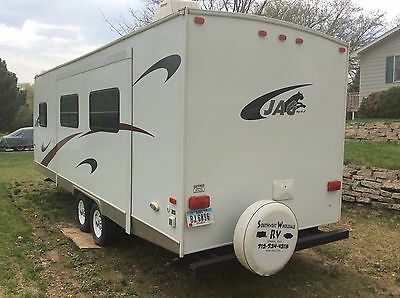 2006 KZ Jag M28JBSS Travel Trailer. With a predominantly White exterior the Jags interior is Beige and Wood cabinetry decor- 29 feet in total length she can accommodate up to 6 occupants comfortably within- Comes with a full kitchen equipped with a residential refrigerator and freezer- 3 burner Propane stove a Microwave and Double Kitchen sinks- Dual Propane tanks also equipped- A Hot Water heater and heat pump equipped- Converter auxiliary batteries and battery charger equipped- Hydraulic stabilizer leveling jacks system included- Ducted and roof mounted air conditioner unit and furnace included- Queen size bed in main bedroom- An internal full shower with skylight toilet sink and a power roof vent- 1 Slide out and 1 retractable awning- Fresh Grey and Black water holding tanks equipped- Clear Title in Hand- This is a must see trailer and everything within works well- Serious inquiries only. Qualified buyers may be eligible to apply for Full Financing Nationwide Shipping and Extended Warranty. 2006 KZ-RV Jag 28JBSS, K-Z JAG 28JBSS Aluminum over wood-framing, and one-piece rubber roof.